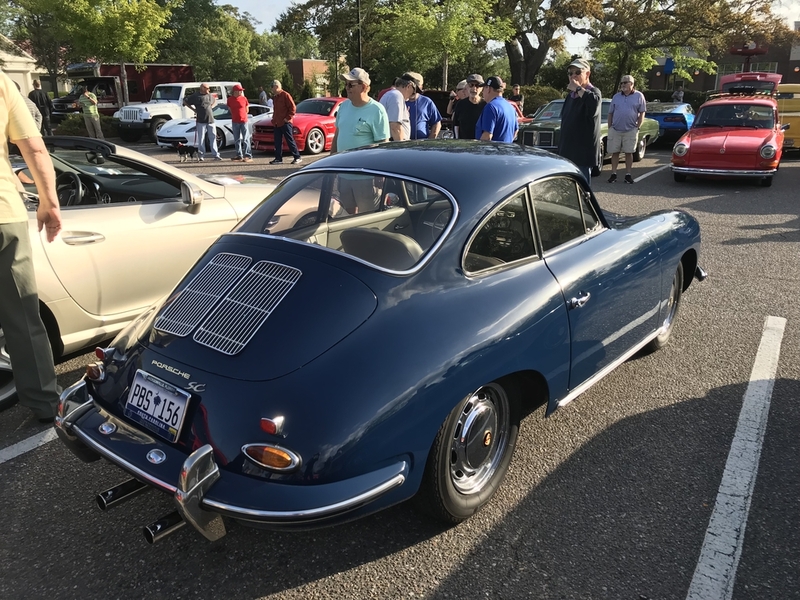 A friend of mine with a large collection of cars brought his 1965 356C coupe to Cars and Coffee today and we were chatting about his (he has another concours quality one that he rarely drives) cars and the Beck Super Coupe I’m hoping for. During the course of the conversation he offered me his keys. Being the smart person that I like to tell myself (and others) that I am, I accepted. His car is gorgeous in Bali blue with light gray leather. The paint was done a number of years ago, and while shiny, it has a number of scratches and chips. That will be fixed soon. Overall, the car looks lovingly maintained but not so perfect that you would be afraid to drive it. Mechanically the car is perfect. The drive was eye-opening. While not fast, it was sprightly, but how it drove was special. Every control was smooth and without any slop. The engine was smooth and eager to rev. The steering was light, precise, and totally without play. The shifter was precise and nicely weighted. Even the turn signal lever felt “expensive.” Now I get what all the praise was about. Certainly not a powerhouse, but everything works as it is supposed to with no surprises. Plus, they are nicely balanced. They are remarkable little cars. I had a 63 coupe right out of college. Drove it away from the ceremonies on graduation day. Fun cars. 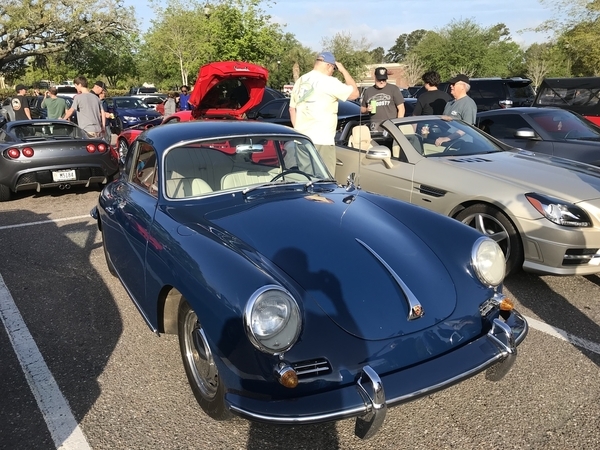 I often feel like my speedster is like a chubby ham fisted younger brother to that car.